Can we survive on raw food alone? What are the historical origins of the raw food diet? Is cooking a biological necessity – or not? How did the advent of cooking modify our gut? 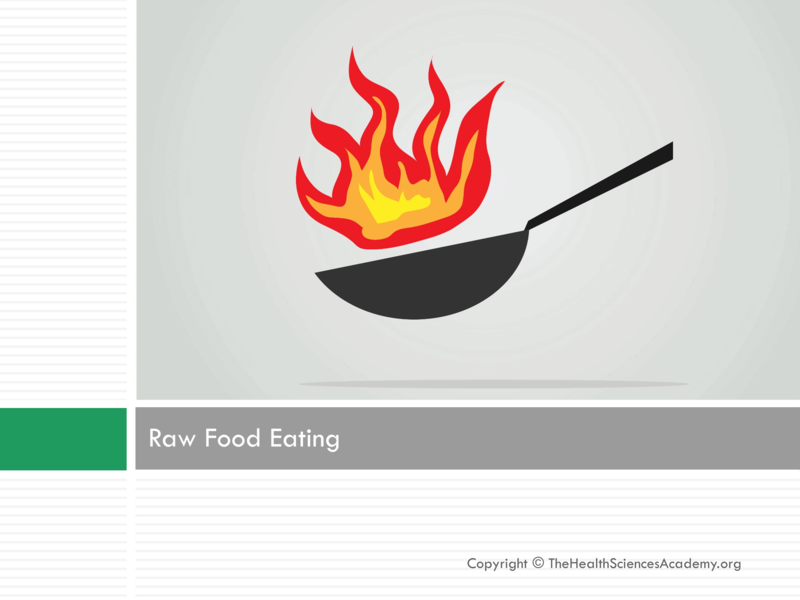 Raw foodism: safe approach or risky practice? Raw foodism is a popular diet. But can we survive on raw food alone? Or has our evolutionary past turned cooking into a biological necessity? Let’s dive into the archaeological record to find out about the evolution of our human brain, and whether we can really survive on raw food alone!